First of all I love the show. By far the best podcast on FRN. I am a little sad when I finish the weekly podcast and have to wait another week to hear about 2A4E, low recoil loads, and everyone beating up Zane about his Glock love (My second duty gun was a gen2 Glock 23 and I still have it and has never failed to go bang). I need some advice. 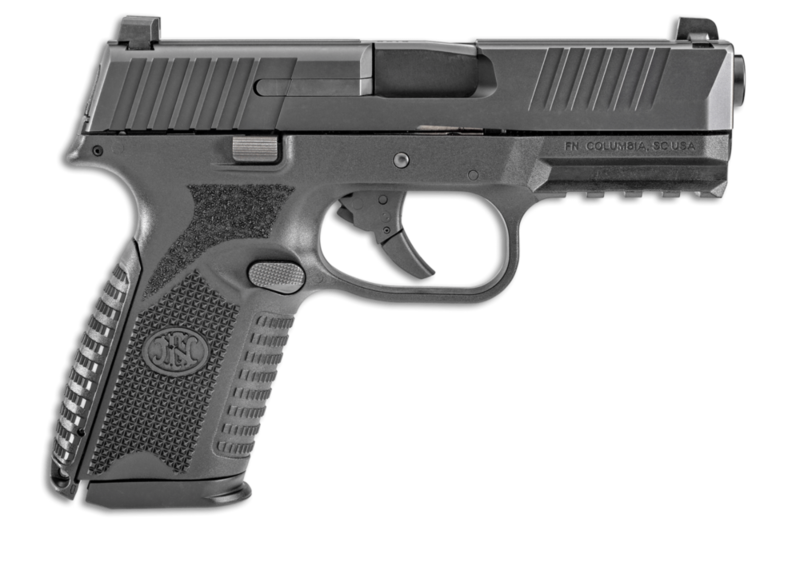 I want to get my wife a 9mm carry gun. She likes the Shield 2.0 and the Sig 365. Any thoughts? Thanks for the podcast. Welcome to the Firearms Insider Gun & Gear Review Podcast, episode 269. On this show we showcase gun reviews, gear and anything else a gun enthusiast may be looking for. We strive to evaluate products from an unbiased and honest perspective. I’m your host Chad Wallace from the Firearms Radio Network, your source for all things firearms related. 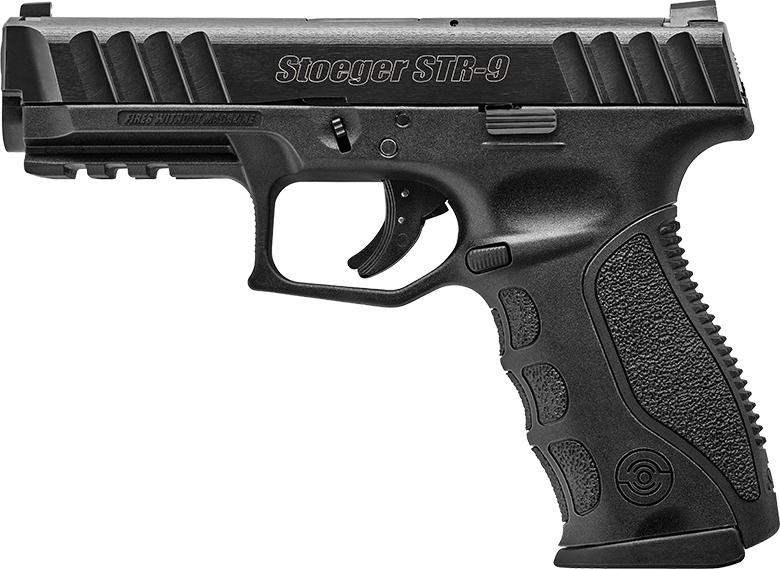 In this show we will be discussing some new Ruger stuff, and an upgraded Stevens. I am a long time follower of your podcast and it remains one of my two favorites. I started listening with the very first podcast with a Devin (I think, been a while). You have brought the podcast to a new level - great job. Best to the entire crew as well. I enjoy the show and the reviews. I was interested in your thoughts for the Troy PAR 223. This one is 50 state legal and it looks like a AR, but it is pump action. I do like that most issues with a AR are resolved by this being a pump action. I was considering it and just would appreciate your thoughts. Rob, you have a great show, informative and humorous without using language that every other word has to be bleeped out. I hope the show doesn’t change. When you, Tony and Zane start ribbing each other I start laughing so hard my eyes water. Your podcast is my favorite Firearms Radio Network podcast. Keep up the good work. 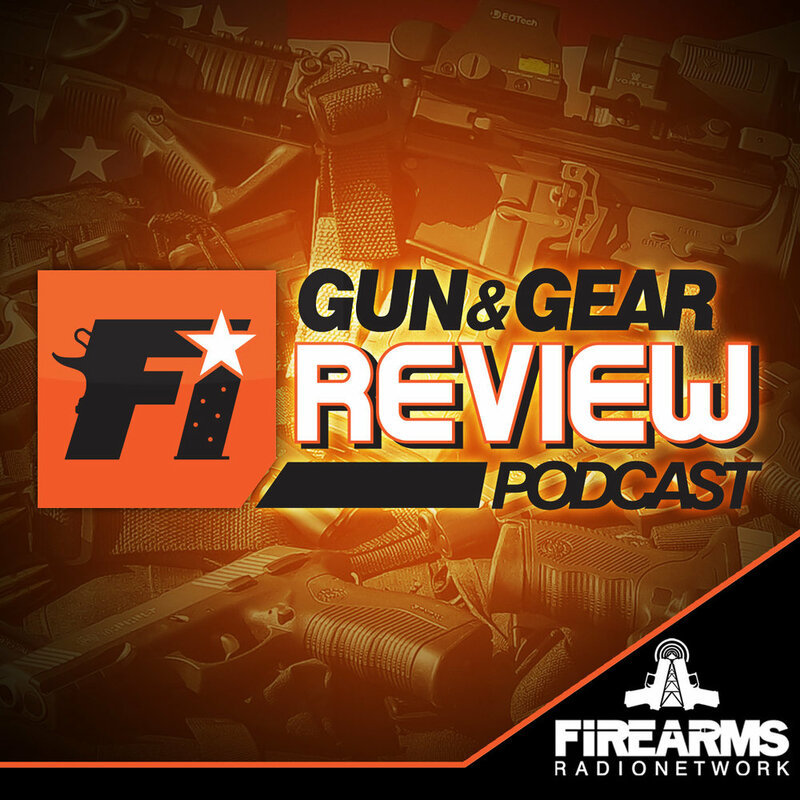 Welcome to the Firearms Insider Gun & Gear Review Podcast, episode 263. On this show we showcase gun reviews, gear and anything else a gun enthusiast may be looking for. We strive to evaluate products from an unbiased and honest perspective. I’m your host Chad Wallace from the Firearms Radio Network, your source for all things firearms related. In this show we will be discussing the Tandemkross trigger review, a Stoeger pistol, a Hi-Power and an accessory for it. I am a huge fan, tune in every week! Welcome to the Firearms Insider Gun & Gear Review Podcast, episode 262. On this show we showcase gun reviews, gear and anything else a gun enthusiast may be looking for. We strive to evaluate products from an unbiased and honest perspective. I’m your host Chad Wallace from the Firearms Radio Network, your source for all things firearms related. 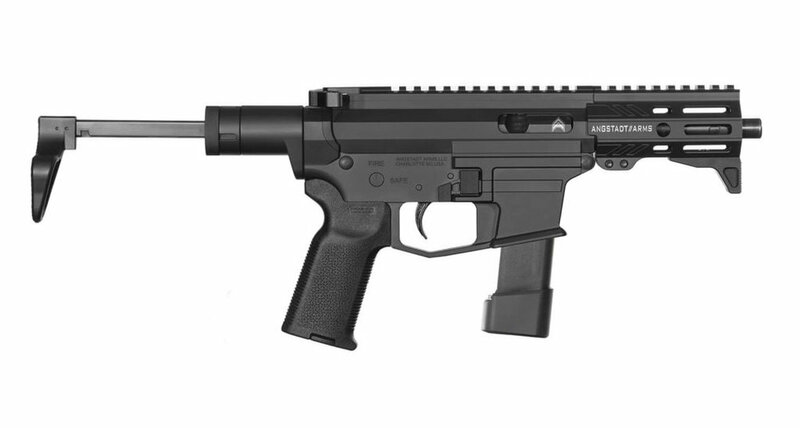 In this show we will be discussing the Nightstick review, some Taurus and a pdw. 1. With the new GLOCK ® 43x and 48 being wider than the 6-round 43 and holding a NJ-legal 10-rounds, does he think this might be a good idea for NJ residents, or a play to incite more politicians to try to enact 10-round rules? 2. Does he think it would help New Jersey if people from outside the state mailed a P-MAG to each state representative and the governor, and then few days later had them apprehended as felons for possession of a “large-capacity” magazine? Would it shake up the government ranks, or would they just ignore it and throw the P-MAGs? Welcome to the Firearms Insider Gun & Gear Review Podcast, episode 256. On this show we showcase gun reviews, gear and anything else a gun enthusiast may be looking for. We strive to evaluate products from an unbiased and honest perspective. I’m your host Chad Wallace from the Firearms Radio Network, your source for all things firearms related. 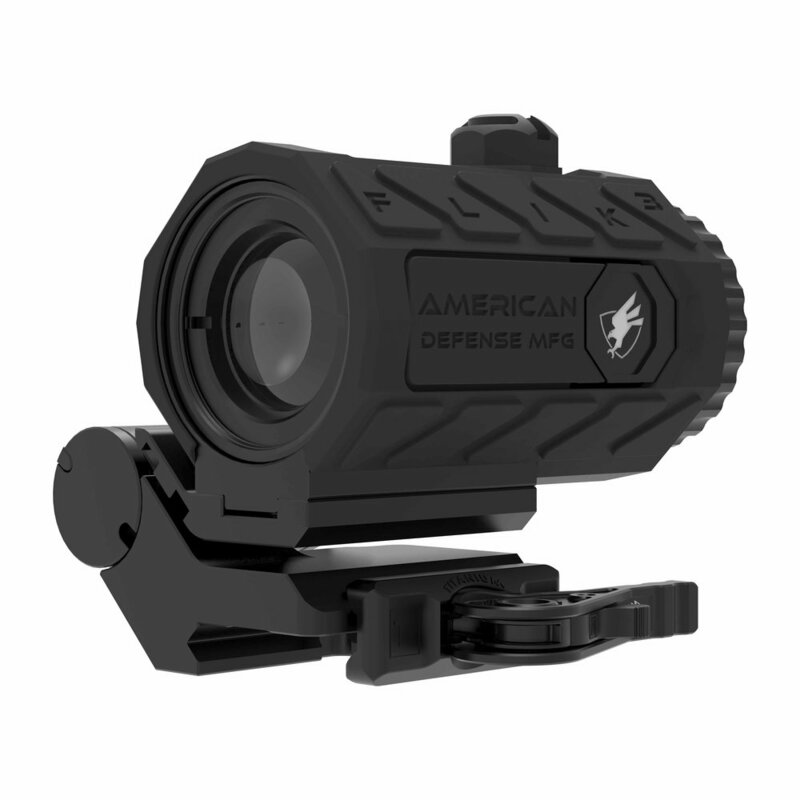 In this show we will be discussing the BigHorn Scout, the waterproof RMS, and an adjustable SIG trigger. No show next week. Merry Christmas! Welcome to the Firearms Insider Gun & Gear Review Podcast, episode 255. On this show we showcase gun reviews, gear and anything else a gun enthusiast may be looking for. We strive to evaluate products from an unbiased and honest perspective. I’m your host Chad Wallace from the Firearms Radio Network, your source for all things firearms related. In this show we will be discussing Daisy’s new competition rifle, Doublestar’s Zero carbine, and a Reptilia grip. 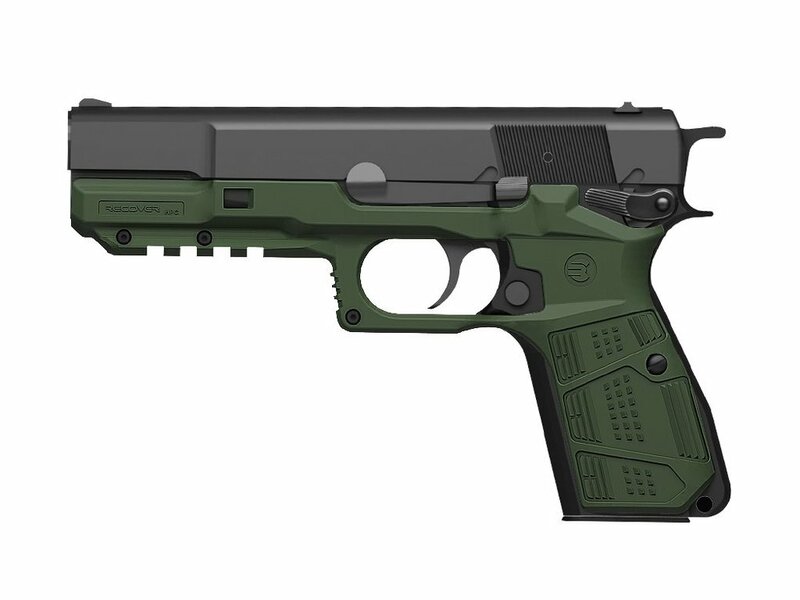 What is your opinion about the Beretta APX full-size or compact models. Seems a bit wide to me in the slide – a necessary accommodation, I guess, for the removable trigger/firing group. Is it a flash in the pan, a good gun, a reasonable contender in the plastic fantastic market, or just a one-off trying to make money back for the lost .gov sale?